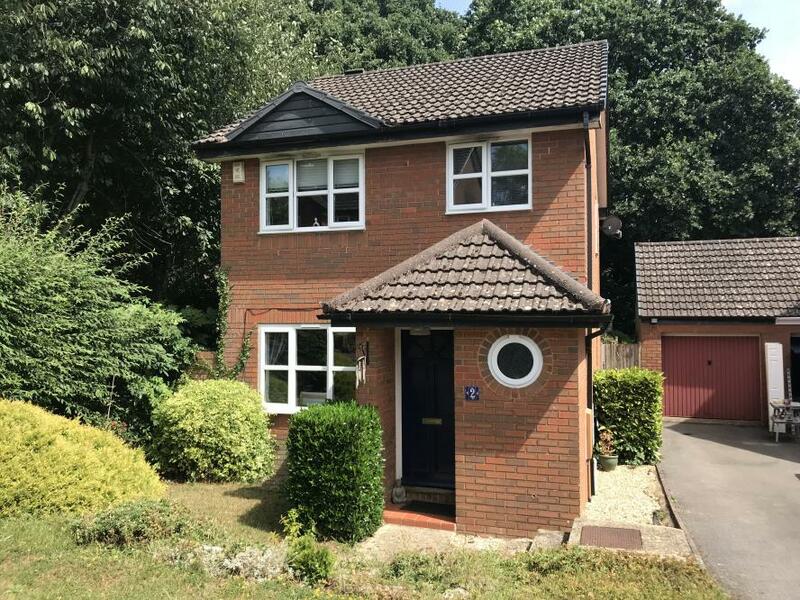 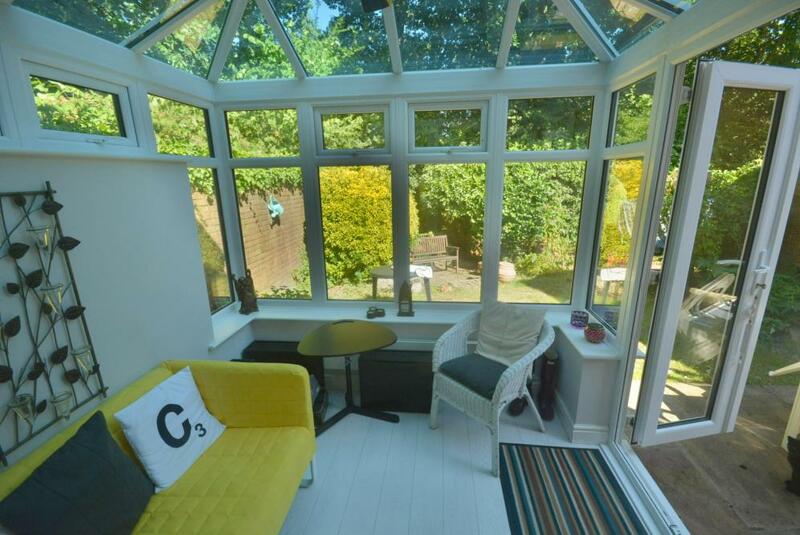 This delightful detached three bedroom family house is situated in a quiet cul de sac adjoining the bridle path leading to the Cannon Hill plantation. 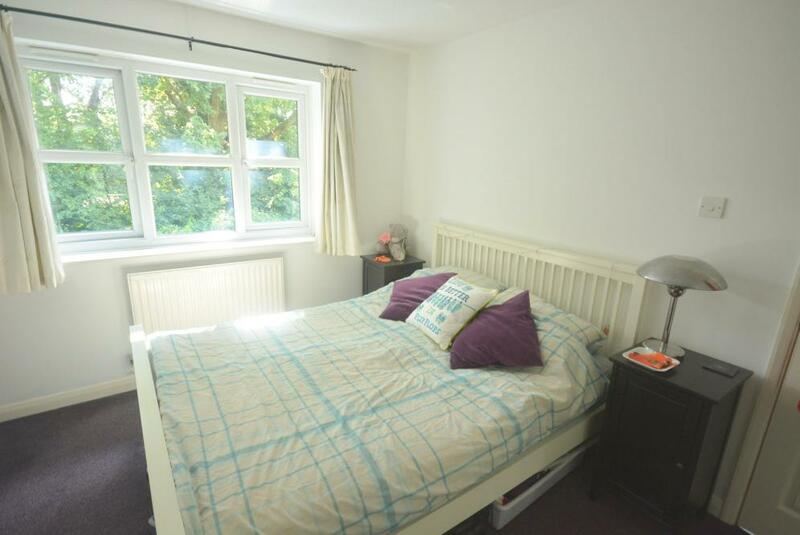 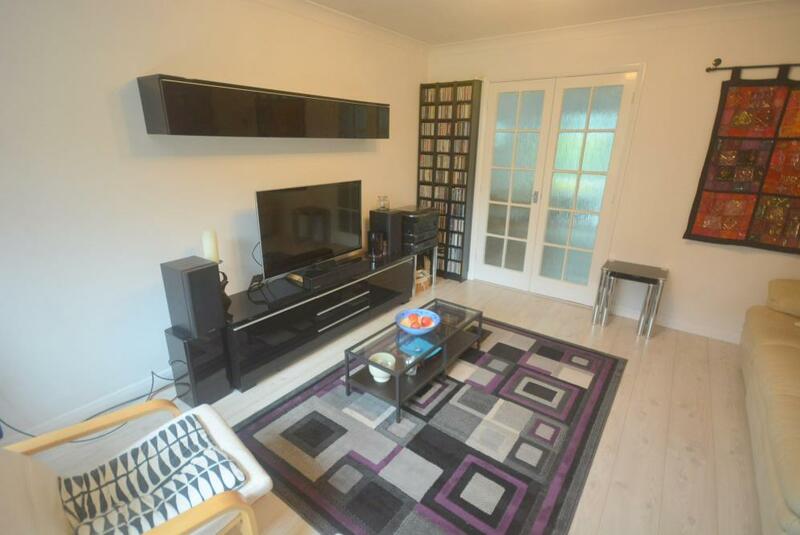 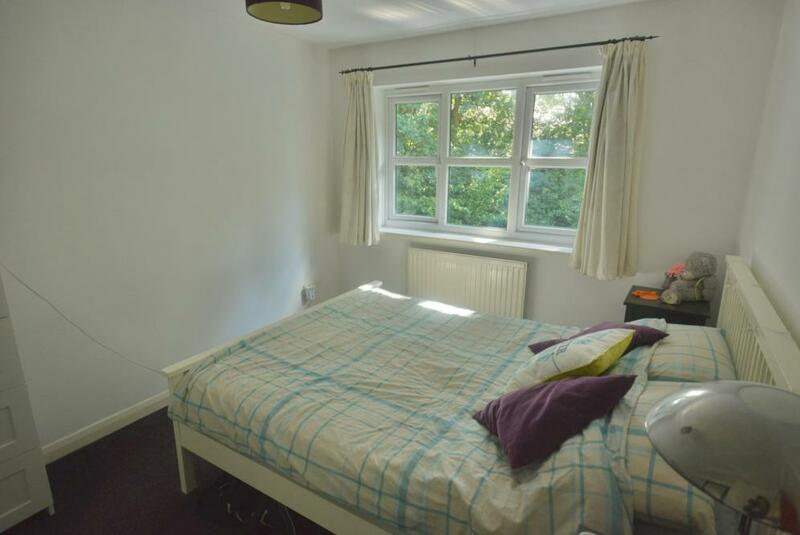 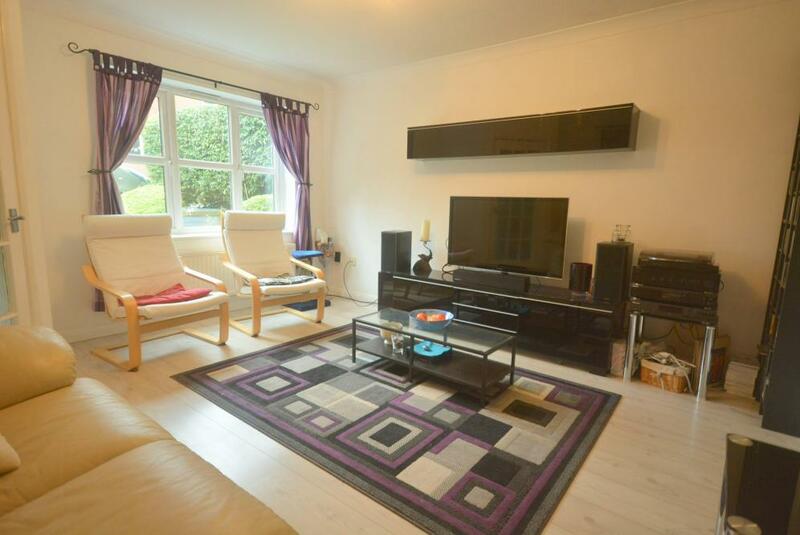 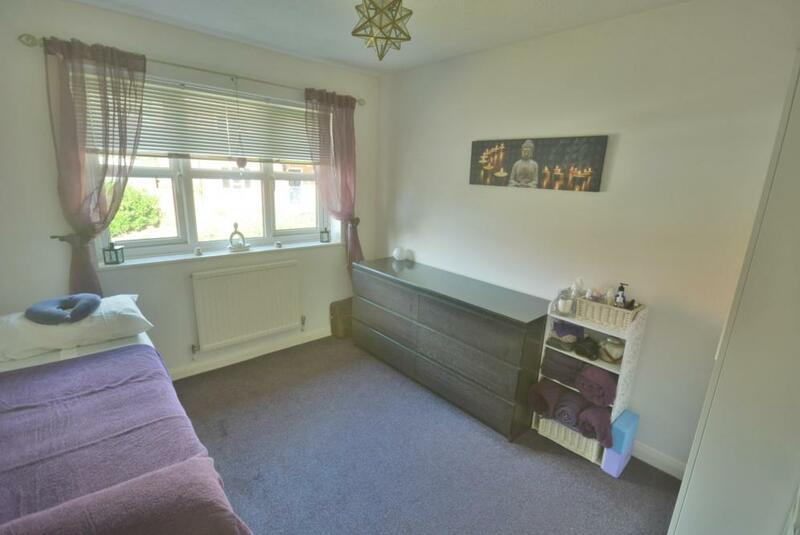 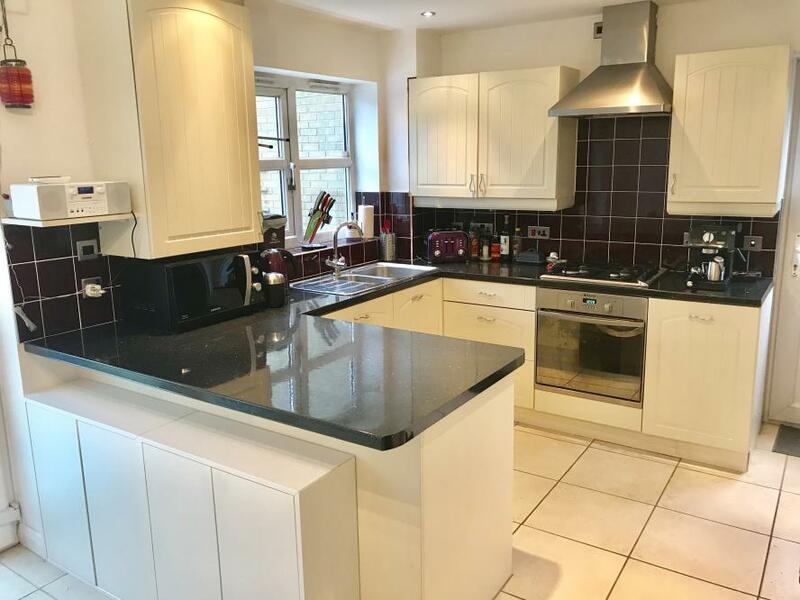 The property which was built approximately 30 years ago has been well maintained by the present owner and enjoys a secluded easy to maintain rear garden. 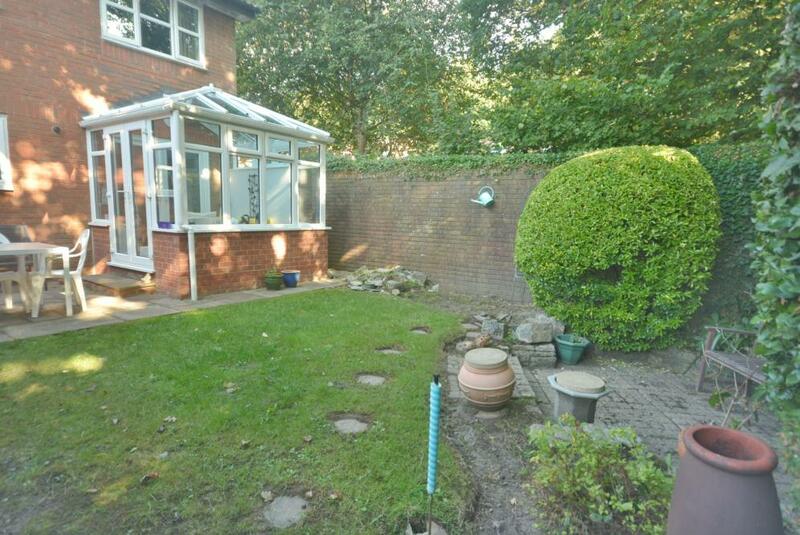 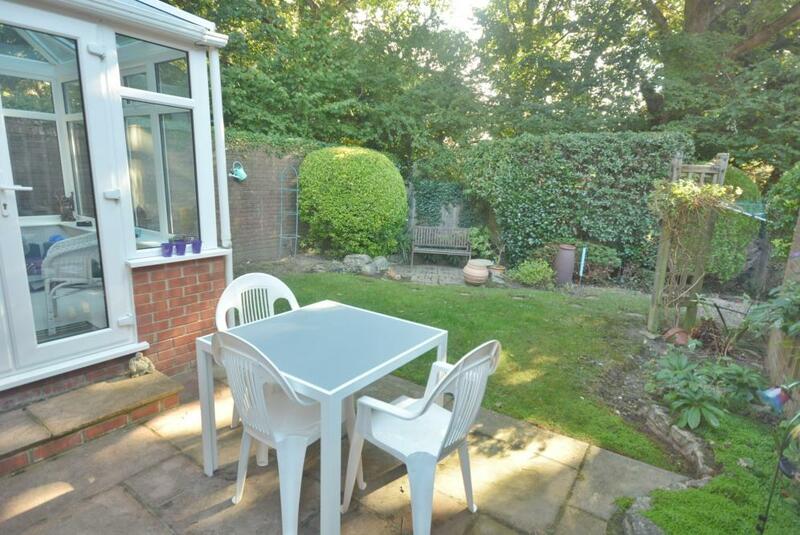 Suffolk Close is a small cul de sac off Bridle Way and well placed for sought after schools. 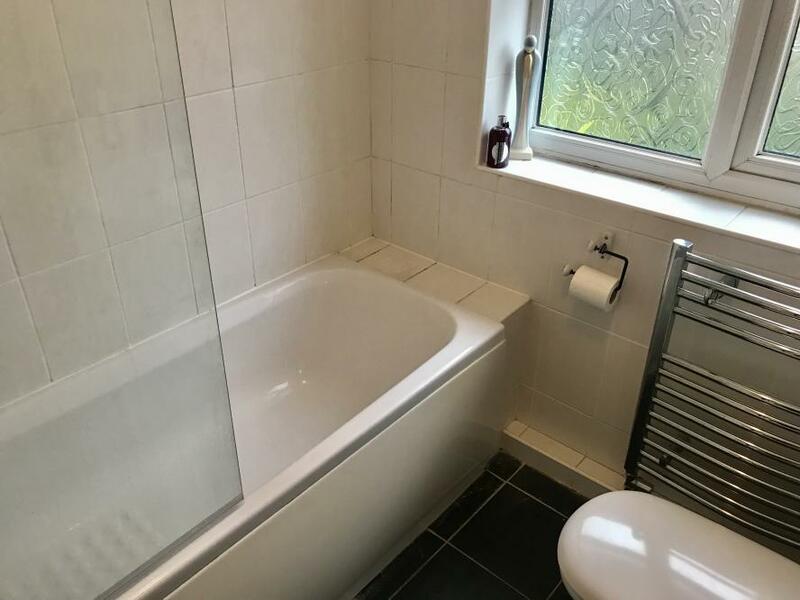 Local amenities include village hall, library and parish church with Wimborne town centre approximately 2.5 miles away where there are a number of shops, coffee shops, restaurants and public houses and the popular Tivoli theatre.